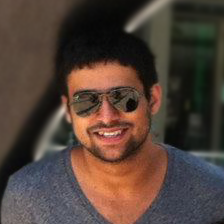 I'm Bilal, a software engineer at Amazon Web Services and an alumnus of Rutgers University. I drink tea, not coffee. If you want to get in touch with me, hit me up on Twitter. Disclaimer: All opinions expressed here represent my own and not those of my employer.